The Sathya Sai Organisation of South Africa has responded in an official letter to all members of the Sathya Sai community of South Africa regarding the contents of the ‘vexatious’ open letter that was published. Stating ‘deep concern’ over the contents of the letter which has been made public on iPetitions calling for the dismantling of the current executive body. The letter by Dr Naven Govender iterates that the factional group strategically positioned their attack on the organisation around the Pre-World Conference. 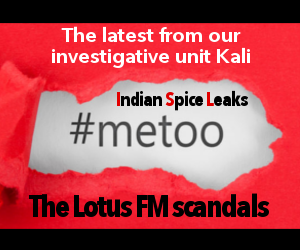 The anonymous group is said to be former executive members who are no more part of the Sathya Sai organisation who are questionable in their own conduct. It is also understood that the former executives have also not been able to furnish the financials of the organisation that was in their hands before Dr Naven Govender had assumed office. 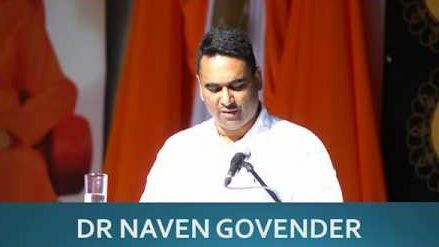 The official letter from Dr Naven Govender also clarifies certain misconceptions that are being portrayed one of which that Sathya Sai devotees are familiar with. 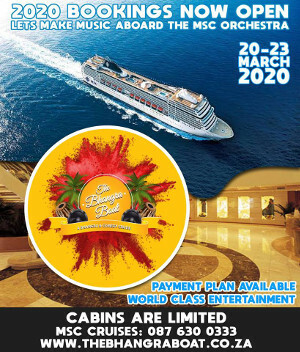 The anonymous letter talks of donations being siphoned from prominent business personalities however in the terms of the Sathya Sai Organisation. 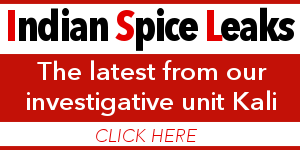 It is with deep concern I note that an open email is currently circulating within the Organisation and beyond which is emanating from “concerned Devotees in South Africa”. These so called ” concerned devotees ” are none other than just a few devotees who are identifying themselves in the said letter as a ‘ former Trustee ‘ but it is important for you to note that they are some of the former Office Bearers & Leaders who through their own actions are no longer working within Swami’s Organisation. 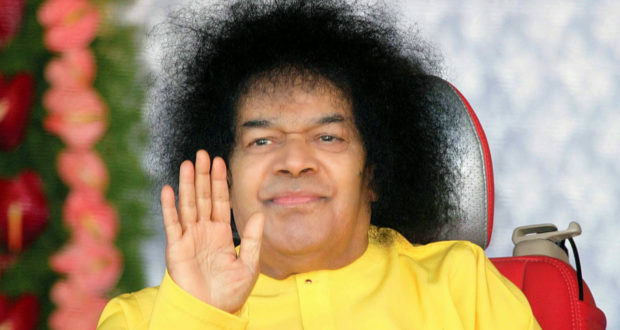 Brothers & Sisters the subject of attack pivots around the most sacred function of Gratitude that all devotees of Bhagwan Sri Sathya Sai Baba can ever have the Grace to be involved in within HIS sacred Organisation. This divisive rhetoric is being propagated along the same lines as was orchestrated on the eve of the Pre World Conference. Now all our Brothers and Sisters can remain FOCUSED ON SWAMI and their duty to Swami on the work that lies ahead OR they can focus on certain individuals or “politicians ” who are all “passing clouds” and accept the blatant untruths as stated in their vexatious email that is circulating as an open letter. 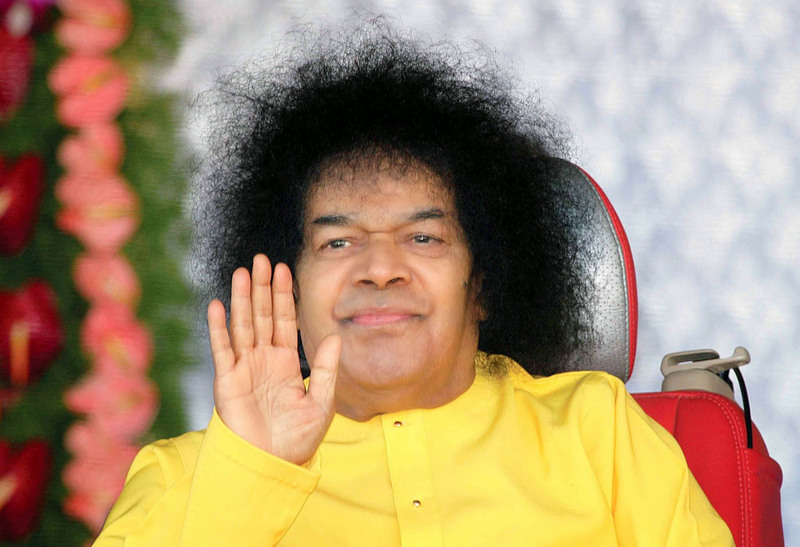 It is my duty to remind you that Sri Sathya Sai Baba needs not a single South African to fulfill HIS mission but HE does await patiently for our unconditional love and unity as Country and in HIS Organisation. As the President of the Sathya Sai International Organisation of South Africa together with the members of National Council Members,we give our full commitment to the function on the 30th April 2017 and confirm that it is a National Event of SUPREME GRATITUDE to our Lord and Master. Those of you who are now influenced by this open disrespectful letter – a letter which is in fact totally disrespectful to Swami, can steer your own course towards further alienating yourself from the Official Organisation and thereby carry the consequences of that Karma – but I assure you that despite this orchestrated effort to derail the function and the positive energy that prevails – this sacred function will proceed with the full Glory to Swami and be successful like we all experienced when similar tactics prevailed over the Pre World Conference on the eve of that function. May Swami guide you correctly on this matter and may you all enjoy the Love of Swami always and stay blessed and protected within HIS SACRED ORGANISATION. Let us do our duty as servants of servants and remain respectful and disciplined at all times.